The very first user created object with custom collision model for a GTA 3D game. 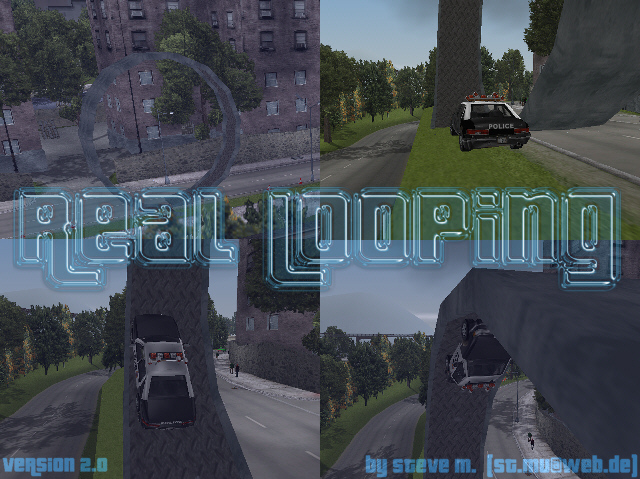 The second version of my Loop can also be found in front of the Portland hideout. But this one consists of only one object and is a little bit smaller. To install you need the IMG Tool or similar software.